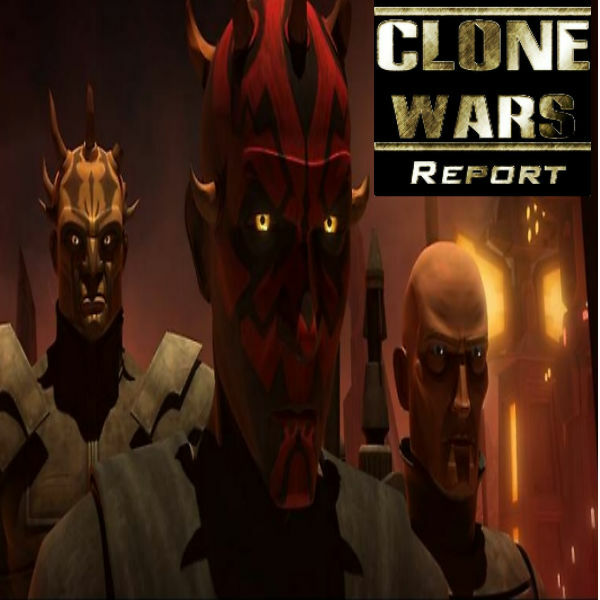 Dave, Chris Seekell of the Star Wars Underworld, Jessica of "The Guild of Outlaws" and Glen Nelson of High Adventure sit down to discuss the latest episode of Star Wars: The Clone Wars, Eminence. 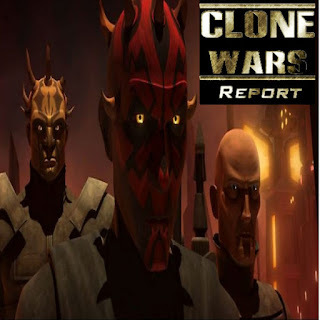 What happens when Darth Maul, his brother, Death Watch, Black Sun and the Hutts join forces to take over Mandalore from the peaceful Mandalorians? Listen in!